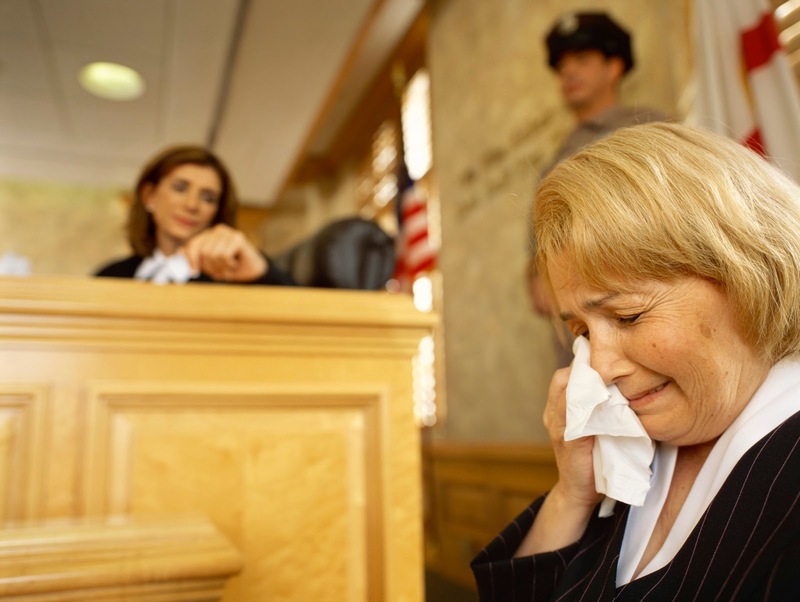 As a juror in a criminal trial, you are meant to make a judgment of the defendant's guilt or innocence based on the evidence and arguments presented before you. In many trials, however, alongside the facts of the case, material and statements are allowed that don't in themselves speak to the culpability of the defendant. In a murder trial, for instance, a parent may take the stand and describe how their life has been destroyed by the loss of their child (the victim in the case). 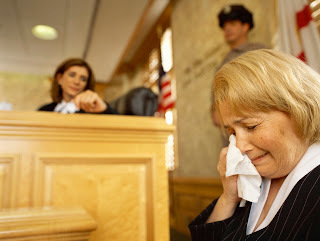 Similarly, the prosecution may present disturbing crime scene photographs of the victim, which don't say anything about the defendant's culpability, but do exert an emotional effect in the courtroom. Writing in Psychiatry, Psychology and Law, Kayo Matsuo and Yuji Itoh at Keio University in Japan describe how they tested the effects of these kinds of evidence on the decision making of 127 students (89 women) who were asked to play the role of juror in a fictional case. The students listened to a man read out a transcript of a murder trial, in which a homeless man stood accused of murdering a young female student so that he would be sent to jail and no longer be homeless. Factually speaking the prosecution's case was weak, and while the defendant had confessed to the crime, he later recanted and pleaded innocence. Among the students who heard a version of the trial transcript that featured no emotional testimony from the victim's father, nor any photos of the victim's body, 46 per cent of them said they thought the homeless man was guilty. Other students heard a version that did contain testimony from the victim's father, in which he expressed his grief, described how kind and bright his daughter was, and how much anger he felt toward the defendant. Although logically this testimony did not provide evidence of the defendant's guilt, 71 per cent of the students who heard the father's words said they thought the defendant was guilty, and this rose to 79 per cent if they were also shown photographs of the victim's fatally wounded body. The effect of the father's emotional testimony appeared to be explained at least in part by the negative emotions it aroused in the students, such as anger and disgust. Among the students who rendered a guilty verdict those who heard the father's emotional testimony also tended to support a harsher sentence for the defendant – 33 per cent said he should receive the death penalty compared with just 16 per cent of those who did not hear the father's testimony. It's worth bearing in mind that the father's emotional testimony was read out to students by the narrator in a neutral voice – the psychological effects of this kind of testimony would likely be far greater in a real-life trial situation. The researchers said their results showed that "emotional information upsets jurors and disturbs their legal decisions". They concluded that "in order to avoid false convictions and ensure a better trial system, psychological studies conducted in legal settings should explore the function of emotional evidence as well as the role of emotions."